Temple Beth David’s Compassion for Animals Committee seeks to cater to animals in need. 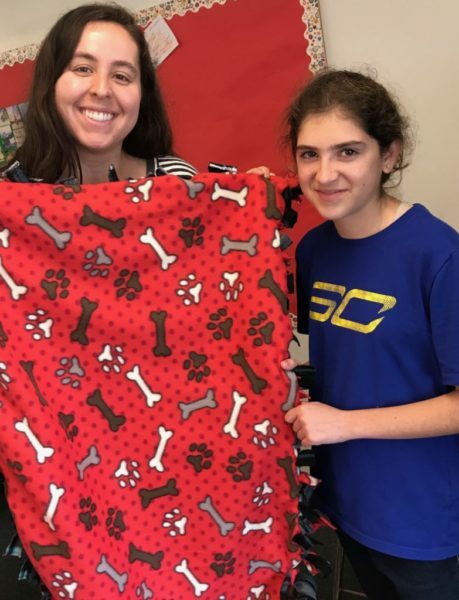 Our social justice covers adoption, providing toys and blankets, feeding hungry animals, and providing emotional support for underserved animals. Through various charitable causes, namely The San Gabriel Humane Society, (more places to come) we seek to bring Jewishly Warm and Relevant meaning to those animals and volunteers who need our help. To join our committee, to find out more, or to participate in our animal drives, please contact Atticus Blatt, the Compassion for Animals Committee chair at Temple Beth David.